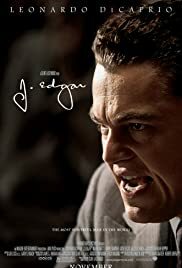 J Edgar (2011) B+ Leonardo DiCaprio excels in this extraordinary 2¼ hour biopic of the 48 year career of J. Edgar Hoover who developed the Federal Bureau of Investigation (FBI). DiCaprio's convincing acting and appearance, supported by Naomi Watts, as his secretary and other good actors held my attention throughout. Make-up artists in this film deserve high praise. Watching this biopic is an easy way to be informed and be entertained at the same time. Screenwriters and directors characterize Hoover's unusual personality, complex sexuality and close relationship to his mother (Judy Dench) and his lover Clyde Tolson. This males a compelling, and I believe accurate, on-screen interpretation of this unusual man who had a strong affect on this country for almost fifty years. Leonardo DiCaprio's superb acting makes this biopic believable. I know something about Hoover and this time in our history. This movie adds to my understanding. The tragic Lindberg child murder case was one of the most highly publicized crimes of the 20th century. 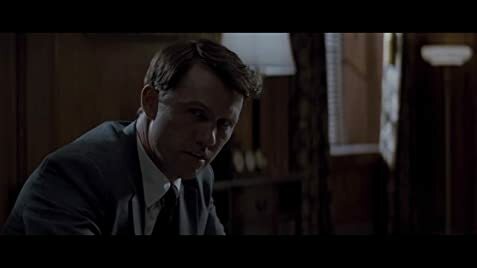 This and the other segments make J Edgar several movies in one.